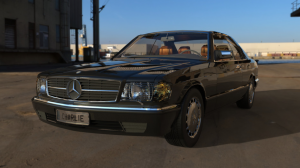 Rendered in Keyshot, this model of an old two-door Mercedes 560, designed by GrabCAD member Charlie Borg, would definitely turn some heads. This realistic rendering of the Titanic was designed by Harish Kumar from raw sketches and even includes an iceberg. 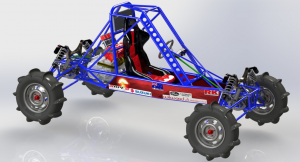 Designer Daniel Clarke says that this complex machine is too expensive for him to build, but he knows that this buggy would be a powerful rider if it ever did get built. 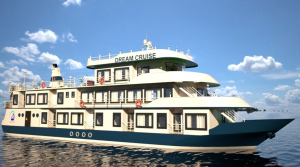 We would take a cruise on designer Hoang Trung Son’s comfortable 12-room ship any summer day. According to GrabCAD member Rex, this 1988 Gilera Saturno bears a similar resemblance to the 1986 Hagiwara/Otani SR500 and the 1992 Suzuki Goose 350, all which have trellis frames and plates attached to the engine/swingarm/suspension. This radio control airplane is being deemed the Cadillac of the skies. 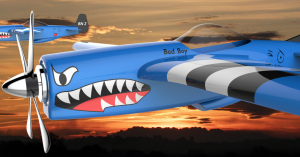 With some help from SOLIDWORKS, Keyshot and Photoshop, designer Michel Gutierrez brought this plane to life. This realistic railway coach, which took GrabCAD member Akshaya Simha 10 hours to design, is a replica of a commonly used coach in India. A very realistic render of an Airbus A380, made by Shaylesh Roy. 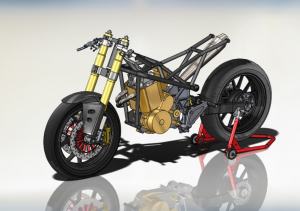 Visit the GrabCAD Community Library to check out even more great 3D CAD models.